The Bellevue Farmers Market has been a staple on the Eastside for nearly 12 years. Founded in 2004 by Lori Taylor, this farmers market was created as a way to support the farmers who work hard to provide us with food. The market’s mission is to fully support the farmers and the hard work they do every year and each season. It also gives the growing, urban Bellevue a chance to break away from the fast-paced city life. The food is so fresh and wonderful, usually harvested or made that morning or the day before. You can’t always get food that fresh from the grocery stores. Additionally, visitors get a chance to build relationships and create a sense of community, not only with other customers at the market, but with the farmers and the people who are growing the food. While the Thursday market is the larger of the two markets, Saturday continues to grow as the need for fresh, local food increases with the population of the downtown urban dweller. 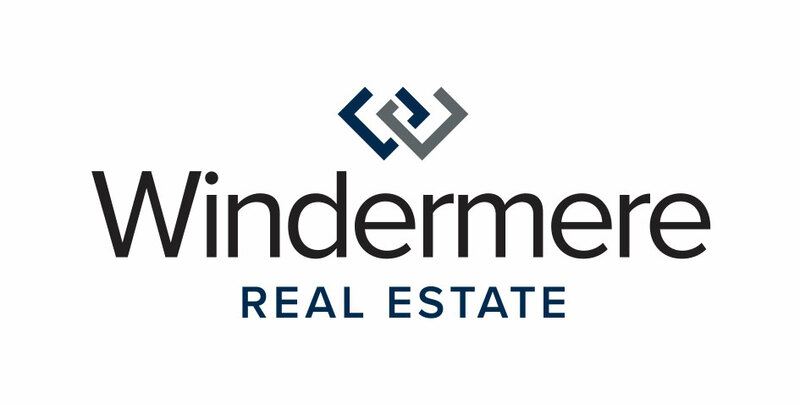 Windermere has been a corporate sponsor of the Bellevue Farmers Market since its opening in 2004. You can visit the Bellevue Farmers Market Thursdays at the Bellevue Presbyterian Church parking lot from 3-7pm until October 15, and Saturdays at Compass Plaza from 10am-3pm through November 21. Remember, both markets have plenty of free parking available. For farmers market addresses and more information, make sure you visit BellevueFarmersMarket.org and take a look at their blog, Urban Farm Junkie.